The boards of directors of the Cascade Bicycle Club and Washington Bikes are discussing a non-binding Letter of Intent to merge the two organizations at the end of 2015. This move would amplify the work of both organizations and power bicycling to a higher level in Washington State, which is already ranked the #1 state in the U.S. for bicycle friendliness. Cascade Bicycle Club’s board voted unanimously in favor of signing the joint Letter of Intent last week. The Washington Bikes board is currently discussing the letter and plans to vote next week. Bringing the two organizations together would result in a single bicycle education curriculum for students in the Puget Sound region and across the state. The advocacy work of both organizations would be strengthened when unified. “This could prove to be a big win for people who welcome improved bicycling connections,” said Brian Foley, board chair of Washington Bikes. Committees from each board are meeting to talk about processes, review ideas for program integration, and plan for the future, with the hope that the process will move toward a formal proposal for vote by each organization’s board later this fall. “We are considering this merger to continue the great work we’ve each been doing with even better results and successes,” said Barb Chamberlain, executive director of Washington Bikes. The merger would result in saved overhead costs and more money directly funding current work and new programs, like Cascade’s Major Taylor program and Washington Bikes’ state bike tourism initiative. Washington Bikes’ grassroots successes across the state could be a great partner for Cascade’s statewide tours, events and rides. 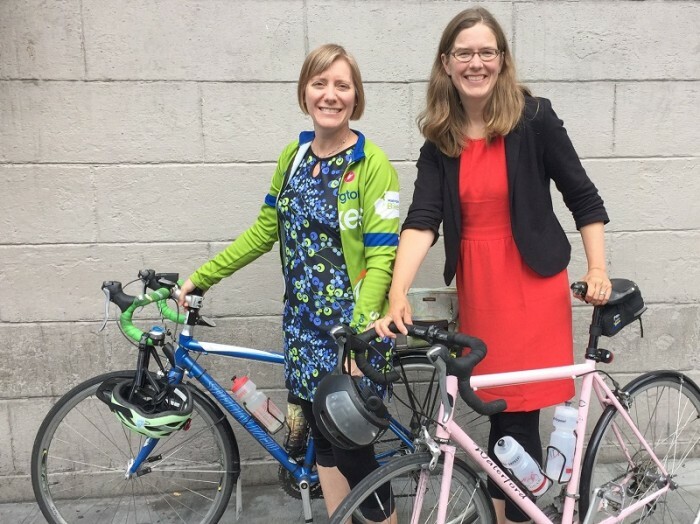 “We would be an even stronger force for improving lives through bicycling and growing bicycling statewide together than we are individually,” said Cascade Executive Director Elizabeth Kiker. Both boards are very interested in hearing from people who ride bikes and from members of Cascade or Washington Bikes. 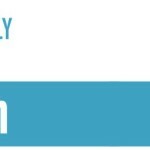 They are using a shared email address for feedback: washingtonbikes@cascadebicycleclub.org. The Statewide Bike Counter Network is Growing! 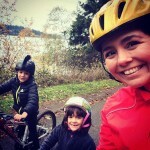 This article was posted in Advocacy, Alert, News and tagged Cascade Bicycle Club. Bookmark the permalink. Follow comments with the RSS feed for this post. Both comments and trackbacks are closed. WABikes was a coalition of clubs throughout the State and should stay that way. Cascade could join in, but should have voting power similar to US Senate ie two Senators per State.